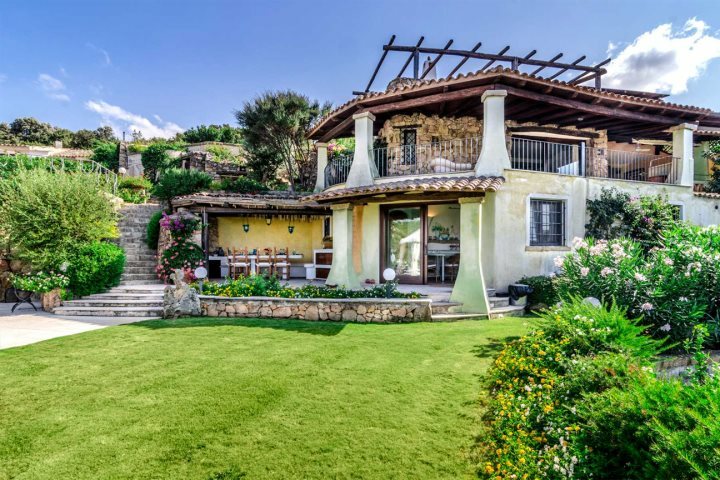 Luxury is something that seems to come with ease on the island of Sardinia, from its stunning 5-star hotels to its glitzy seaside resorts, adding a dose of luxury to your holiday on the island is both tempting and straightforward. 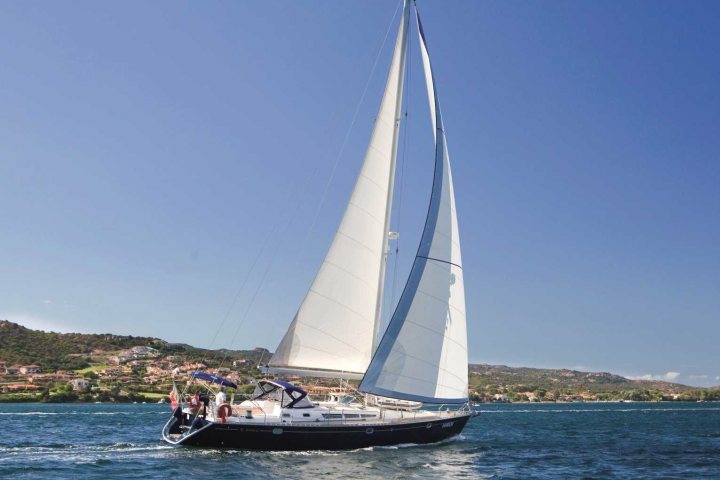 Our luxury holidays to Sardinia are designed to be something a little special, ensuring a unique and memorable experience. Each of our properties have been hand-picked by us, with our selected hotels noted for their superb locations, fantastic customer service, top facilities and excellent cuisine. Our villas are stunning too, offering style, comfort and that 'wow-factor' all in one. For a flavour of what to expect from a luxury holiday in Sardinia, here are some of our favourite luxury properties from our accommodation collection. 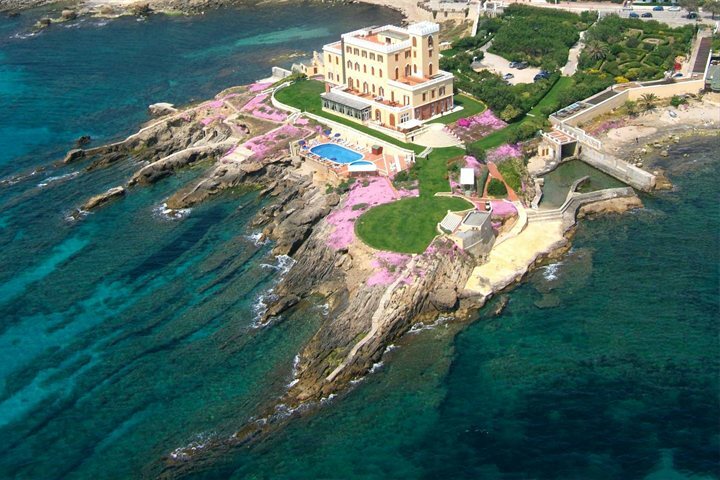 Enjoying a stunning seaside location in Alghero, standing on a natural peninsula and affording incredible views of the Mediterranean, Hotel Villa Las Tronas is one of the most unique properties on the island. 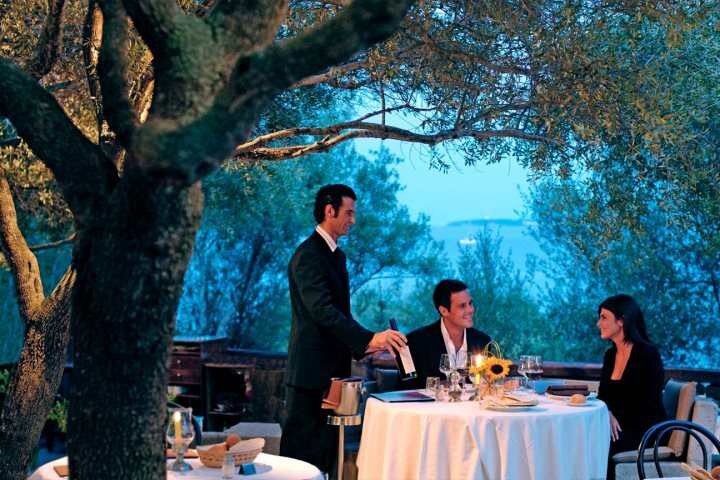 Surrounded by blissful gardens and offering luxury in the shape of its classically furnished rooms, wonderful restaurant and sauna facilities, this is a great option for those seeking some luxury during their Sardinia holidays. 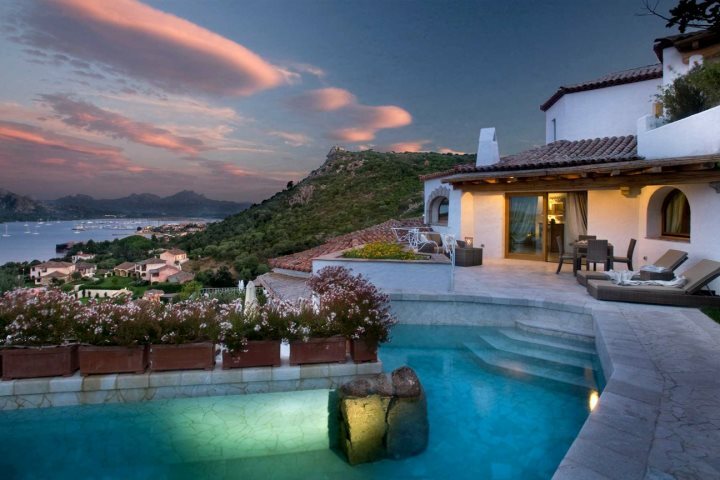 Located amid the glitz, glamour and splendour of Sardinia's Costa Smeralda region, Hotel Capo d'Orso can be discovered tucked away in the stunning bay of Cala Capra. This unspoilt corner of Sardinia is beautiful, and you can soak up its beauty when relaxing in one of the hotel's luxurious spa pools. 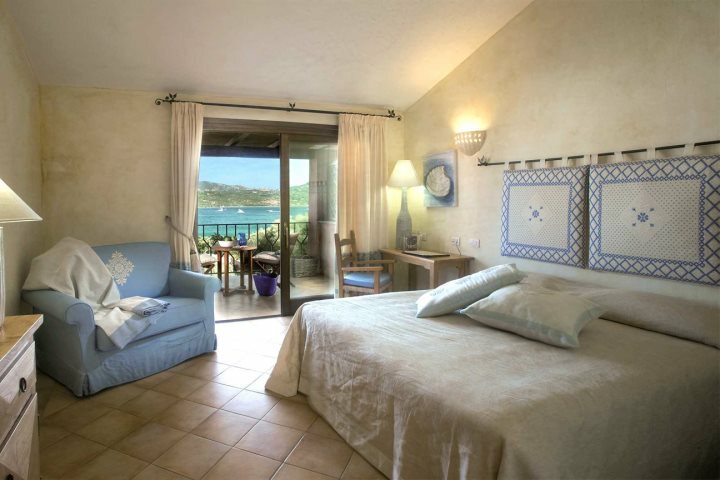 The luxury continues at every turn at this 5-star hotel, in the form of the likes of a thalassotherapy centre, countless quality eateries, rejuvenating spa packages and boat trips to La Maddalena Islands. 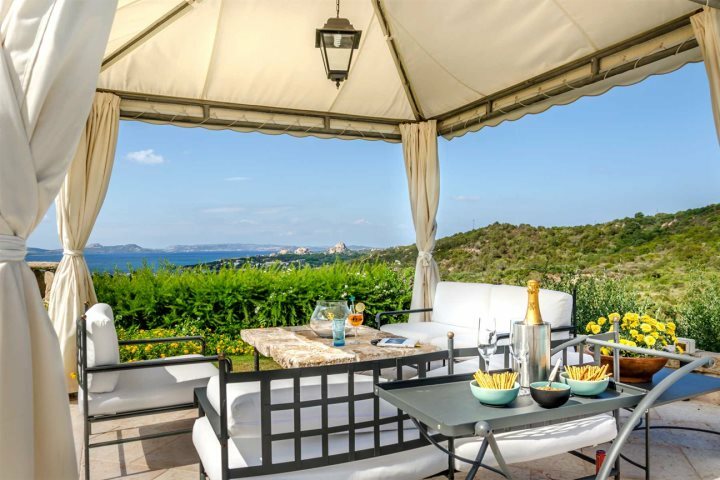 Another gem in the Costa Smeralda, this stylish and prestigious hotel enjoys a wonderful location on the heights of Cannigione, boasting stunning views across the Gulf of Arzachena. Get your touch of luxury via the likes of the inviting swimming pool, rejuvenating Jacuzzi, the incredible Miraluna restaurant, and how about a day trip aboard the hotel's own sailing yacht? 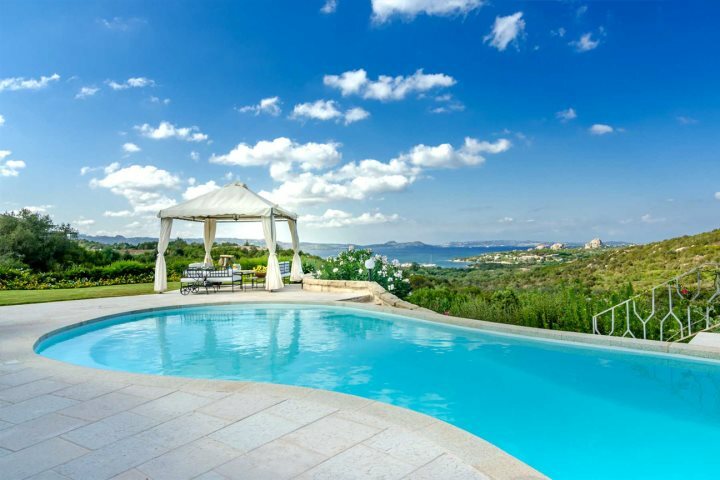 Overlooking the gorgeous Gulf of Cannigione and boasting beautifully kept gardens, Villa Girolia is a mesmerising luxury property which sleeps up to eight guests. 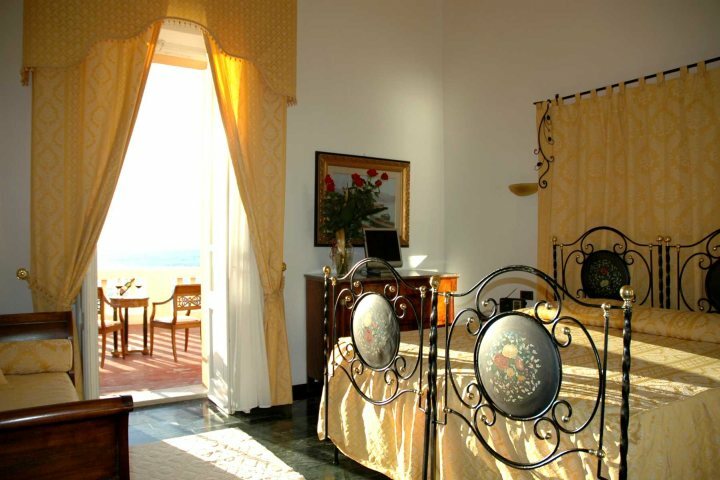 Set across two floors, all rooms are decorated in a traditional Sardinian fashion, adding a touch of authenticity to the luxury. 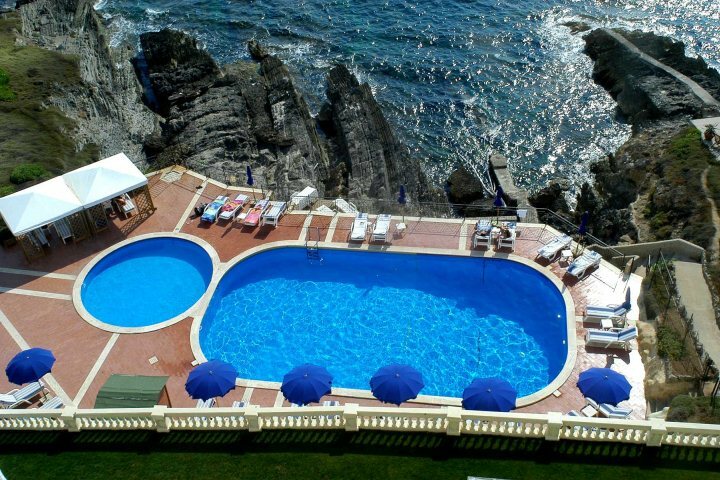 Easily one of the highlights of a stay at this villa is the fabulous pool area, home to a shaded gazebo where you can lay back with a good book and enjoy the incredible vistas. 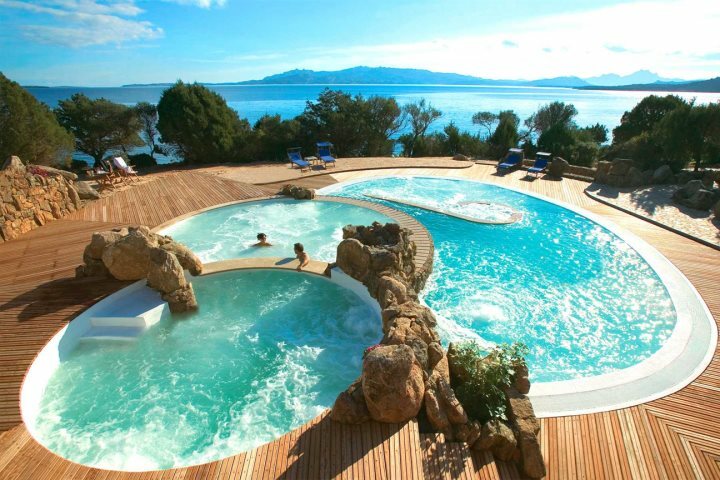 Visit our dedicated and informative Holiday Ideas page for some extra inspiration for booking your holiday to Sardinia.